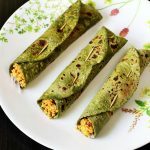 Palak paneer rolls recipe – Kids’ friendly lunch or breakfast recipe of palak roti rolls stuffed with paneer. It’s been a long time since I shared some healthy recipes for kids, so will be sharing a few which I make for my kids and have been loved by them. I have 2 of the world’s most fussiest kids at home and often make recipes that yield healthy, filling and ofcourse delicious foods. 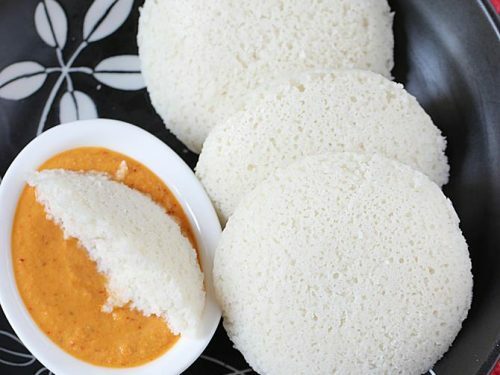 This is one such recipe which has been used countless number of times for their lunch box or after school meal. 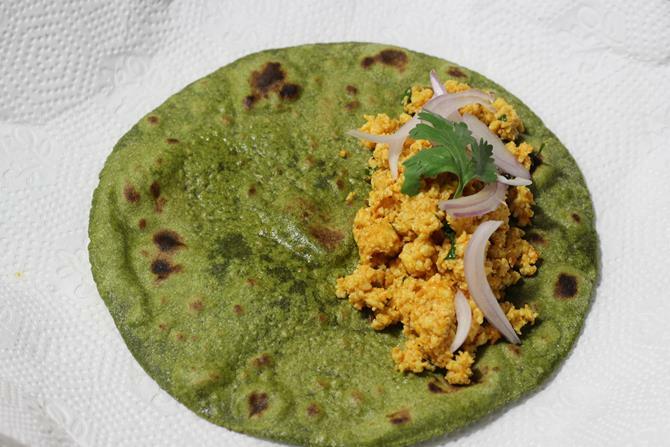 I agree this does take some time to make palak roti first but the filling doesn’t take much time and can be made in just 6 to 8 minutes. 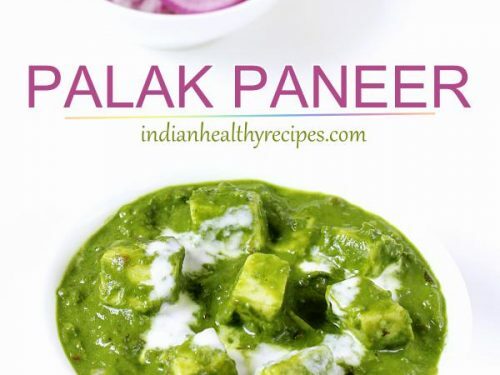 If you have kids who do not like to eat Palak or spinach in the regular form like palak rice, palak dal, palak paneer etc, then this will be a good try. I have kept the recipe simple and this is how I make it. You can use more fresh shredded veggies if you have the time and patience. 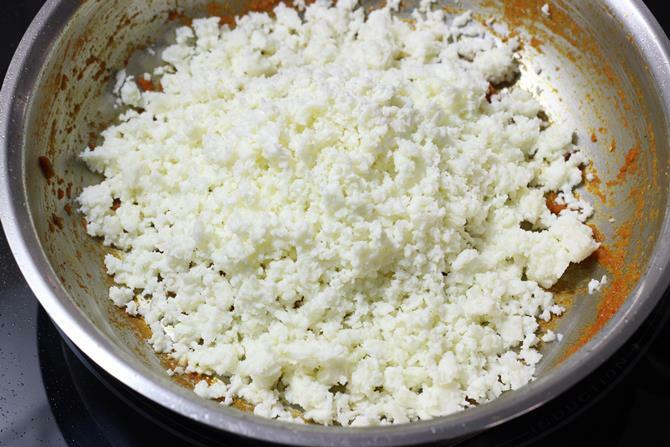 Do not skip tomato in the recipe it binds the paneer well and prevents drying up. If you wish to limit the consumption of paneer , you can reduce the quantity of paneer and use veggies like bell pepper and green peas. If making for the school box, I clean the palak the previous night. But make the puree and knead the dough in the morning. But making the puree and kneading the dough also can be done in the night and refrigerated. 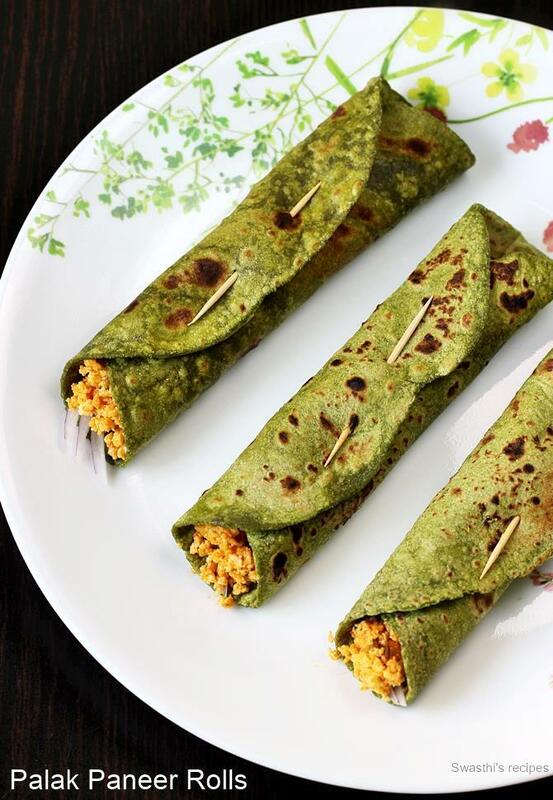 Whole wheat spinach or palak rolls with paneer stuffing. 1.5 cups spinach / palak, roughly 125 grams. Wash and rinse palak well in ample water. Drain and puree with, ginger, garlic, little salt, cumin, green chili and garam masala. Transfer this to a mixing bowl and add whole wheat flour. Mix well and make a stiff dough. Add oil and knead it well until soft. Set aside. 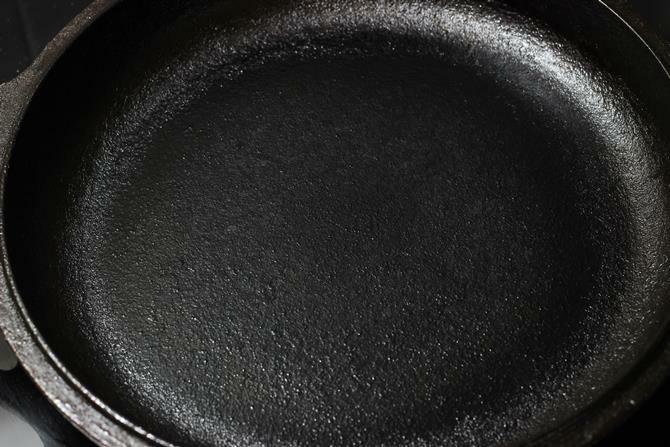 Heat a pan with oil and saute cumin until thy crackle. Saute ginger garlic paste until the raw smell goes away. 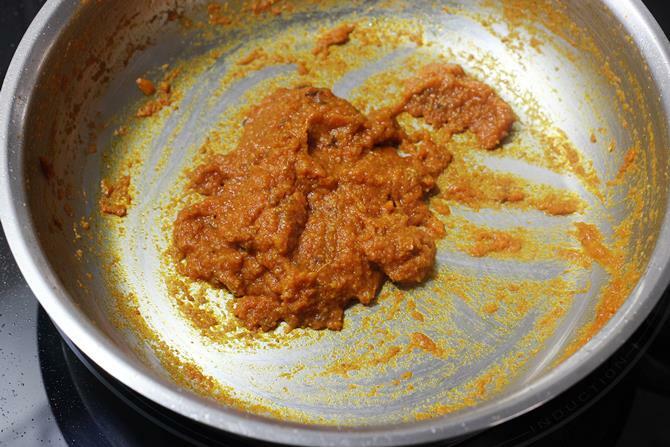 Cook the tomato puree along with chili powder, salt and spice powders until the mixture thickens and the raw smell goes off. Cook on a low heat for 2 to 3 mins until the paneer and tomato blends well. Add coriander leaves and stir. Divide the dough to 6 to 8 balls. Dust the rolling board and begin to roll the balls to roti. Heat a griddle until hot enough on a medium high flame. Transfer the roti to the tawa and cook just for 1 to 2 mins. Flip it and drizzle some oil or ghee and cook pressing down with a wooden spatula. The roti begins to puff, but not always. Cook on both the sides until the roti is cooked to golden brown spots. Add the stuffing towards one one half of the roti. Begin to roll tightly. Use a tooth pick to hold the roll in shape. You can also use foil to wrap them on one side to seal the stuffing inside. 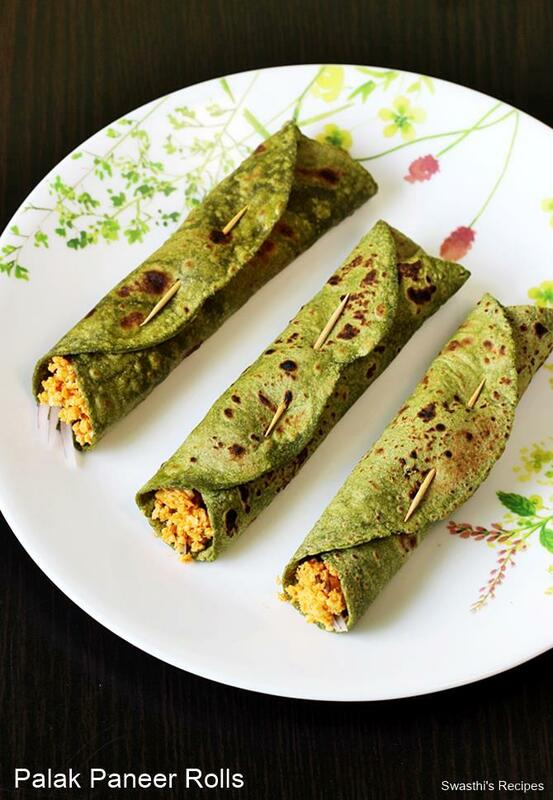 Keep palak paneer rolls covered until served. 1. 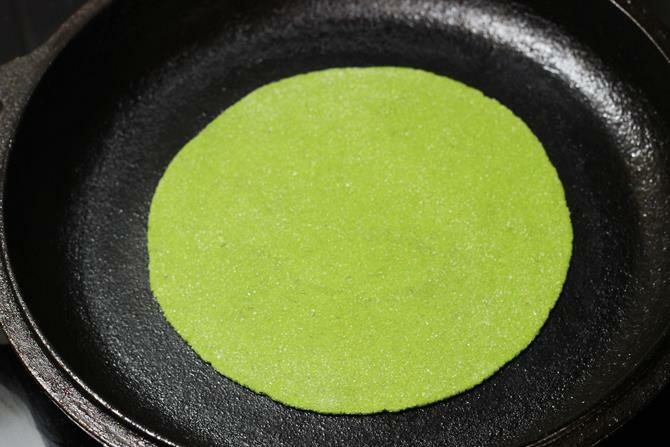 To make the palak roti, Please refer the recipe card above or visit this link on palak paratha. 2. For the stuffing add oil to a pan and heat it. 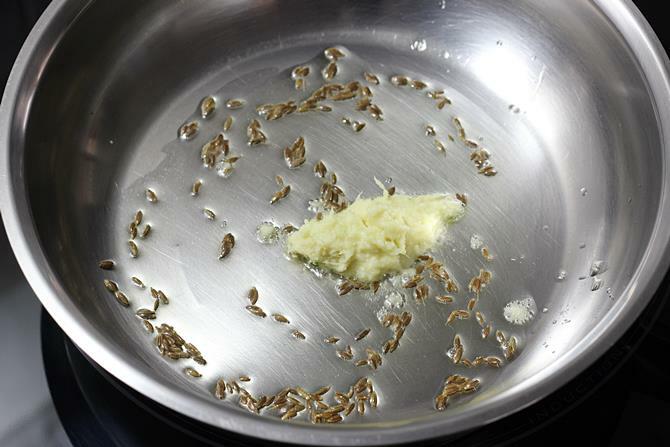 Allow cumin to crackle. 3. Add ginger garlic paste and saute until the raw smell goes off. 4. 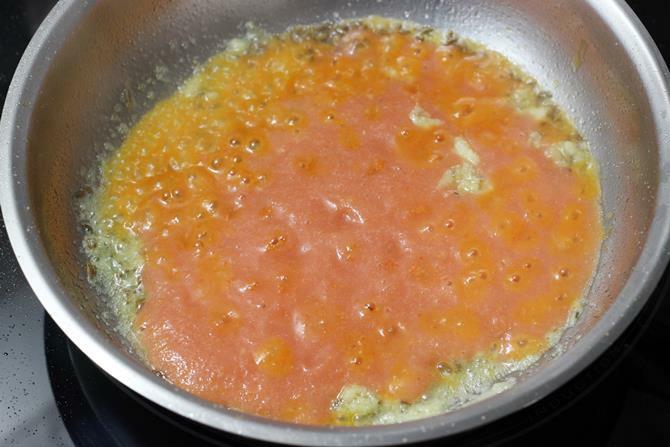 Add tomato puree or chopped tomatoes. Using puree quickens the cooking process. 5. 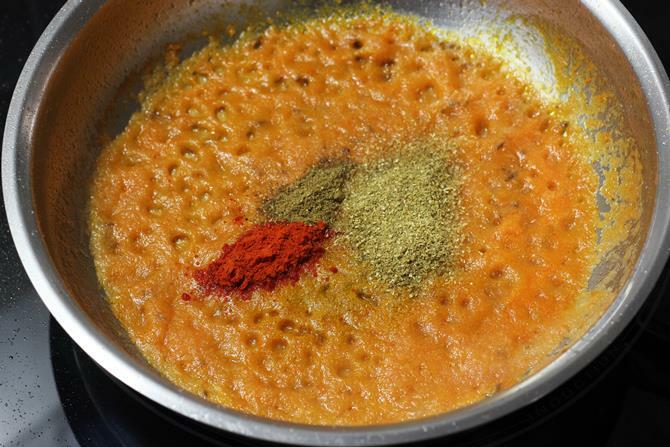 Add red chili powder, salt, garam masala and coriander powder. 6. Cook until the puree thickens and the raw smell of tomatoes goes away. This only takes 2 to 3 mins. 7. Add paneer. 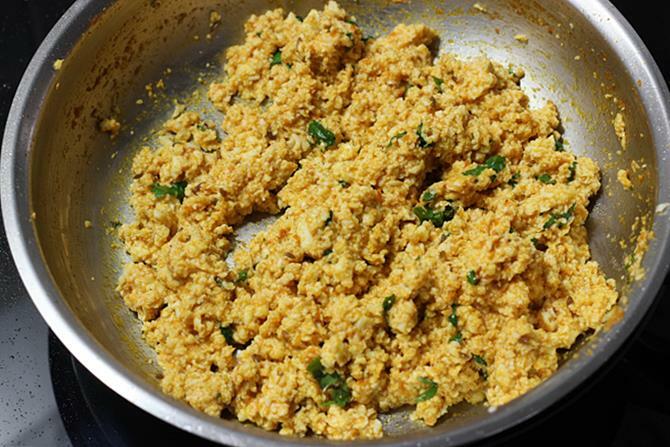 To make home made fresh paneer, you can refer this post on paneer bhurji. Mix well. 8. Add coriander leaves. Check salt and spice and adjust as needed. 9. Cook covered on a low heat for just to 3 mins. Set this aside to cool. 10. Heat a tawa for toasting the roti. 11. 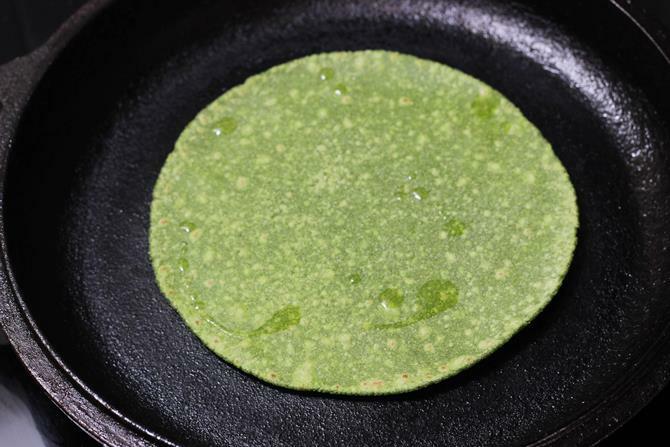 Place the palak roti and begin to cook them on a high flame. 12. 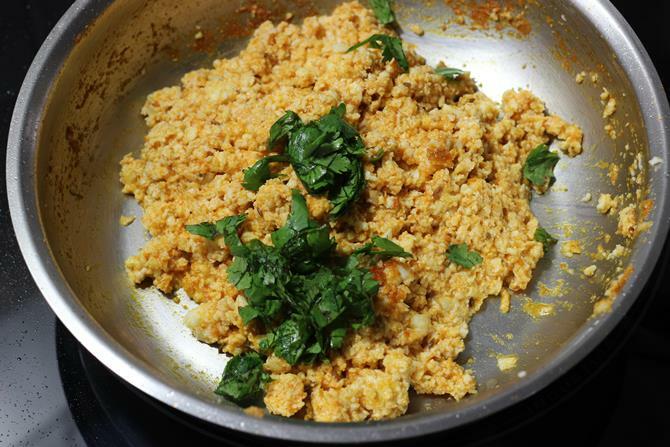 Just after 2 minutes, flip it and add ghee or oil. 13. 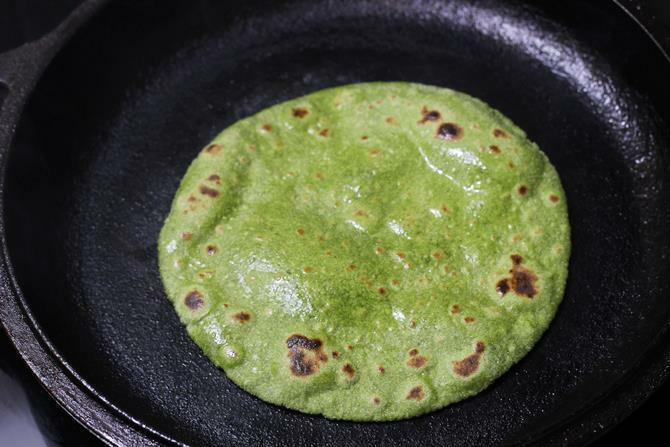 Press with a wooden spoon to help the puff well.Cook on both the sides until completely done and golden to brown spots appear on the roti. 14. 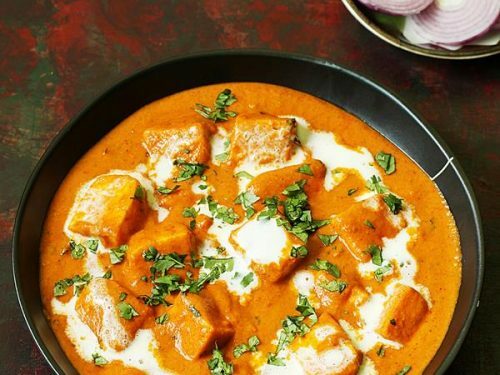 Place the prepared paneer, some sliced onions or carrots. Begin to roll from one end and bind together with a tooth pick. Keep palak paneer rolls covered until served. 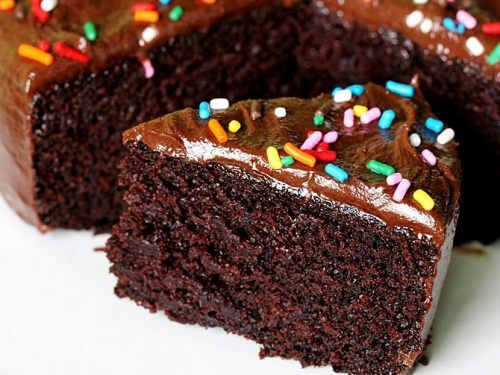 Wow very nice school lunch ideas…. So nice blog… very happy to see useful messages.. if I try any thing new,for my baby he loves to eat it but it makes him trouble with cold or stomach upset . What foods I need to avoid for him … he is 1 year old .. he has wheezing… Pls help me. Thank u. First avoid the long green variety banana and use only the yellow small ones. Cold, wheezing and phlegm in babies and toddlers can be mainly due to indigestion. Any food that is not digested becomes phlegm and results in cold. Serve only fresh cooked foods and avoid solid foods after 7.30 pm. 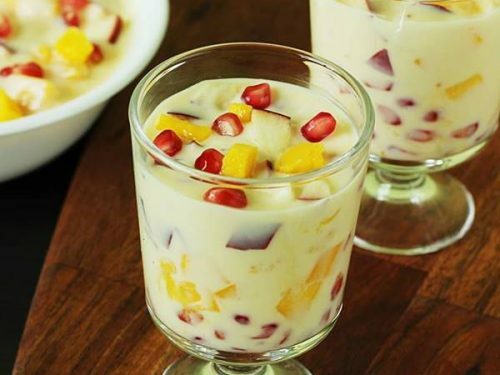 Do not give incompatible foods together like fruit and milk, egg and milk, fruit and yogurt, yogurt and egg. 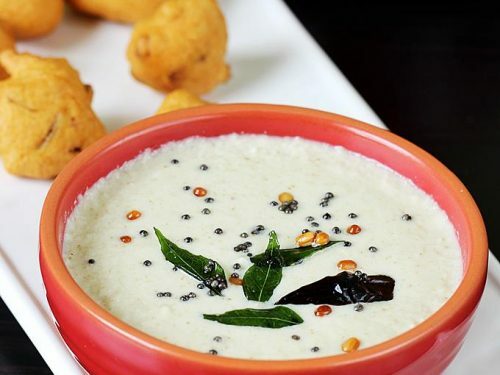 Dal and yogurt. You can find more similar tips in the comment section in baby food chart posts on this blog. Hope this helps.